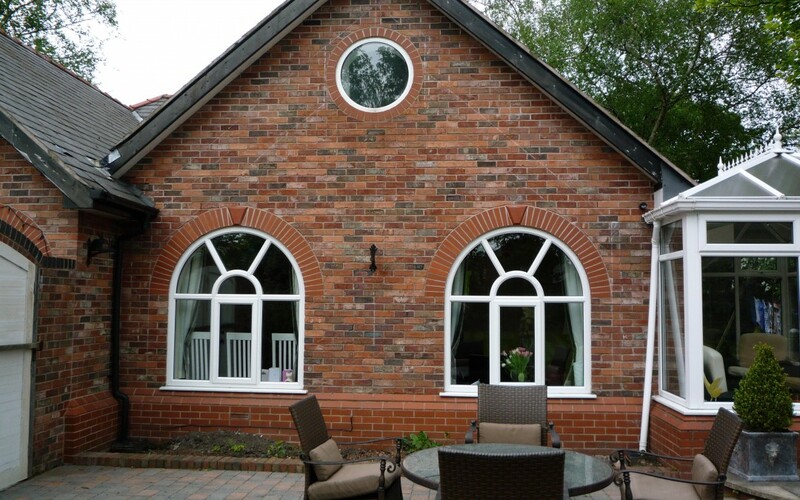 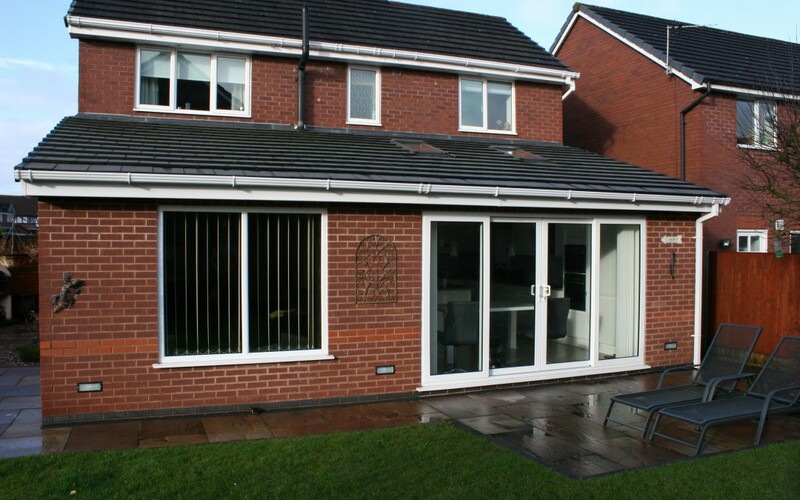 A recently completed porch in Sankey, Warrington. 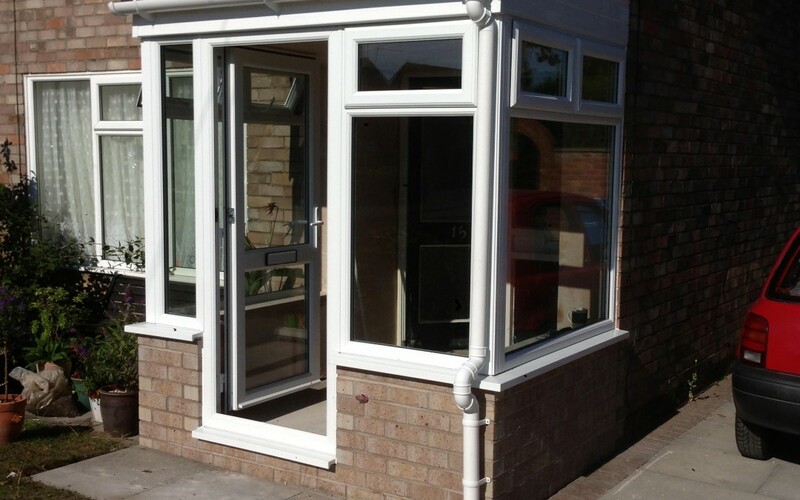 Complete with roof, guttering and drainage. 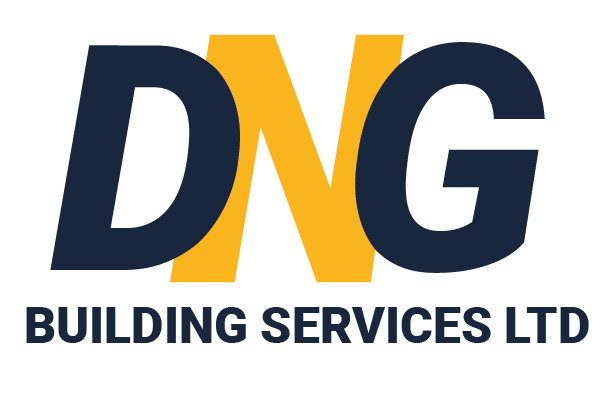 All works were carried out by DNG Construction.